Photo of Oyster Buyboat Bessie l.
Bessie L. home port is at the pier in front of the old P.E. Pruitts restaurant in Rock Hall, Maryland. 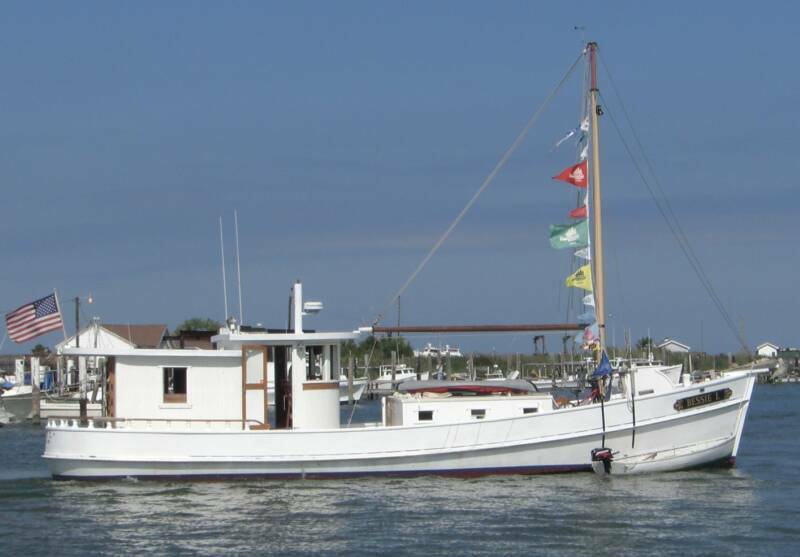 Check out her web site for schedules, photos and her history at Bessie L.